What inspired one Russian grandfather, Bekir Nebiev (pictured) to go on a shooting spree? 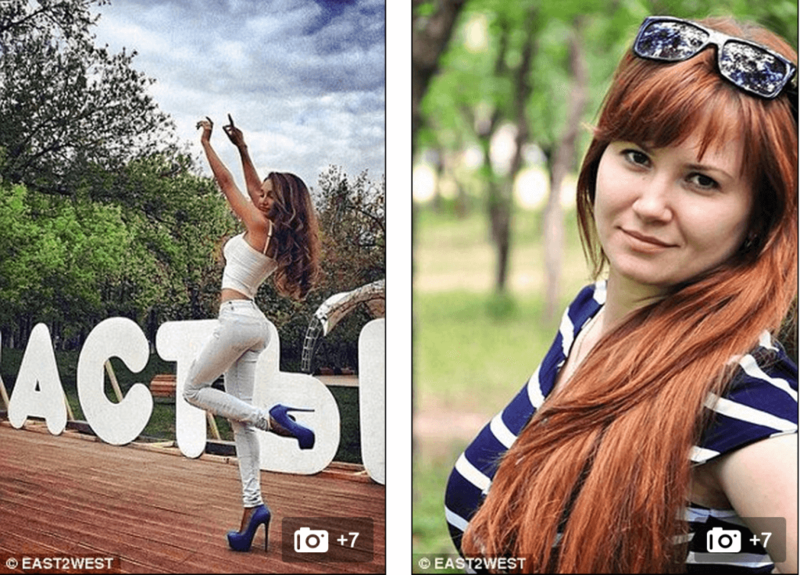 Ukrainian man Bekir Nebiev, 55 has shot dead two paramedics after his teen granddaughter died of undiagnosed meningitis. 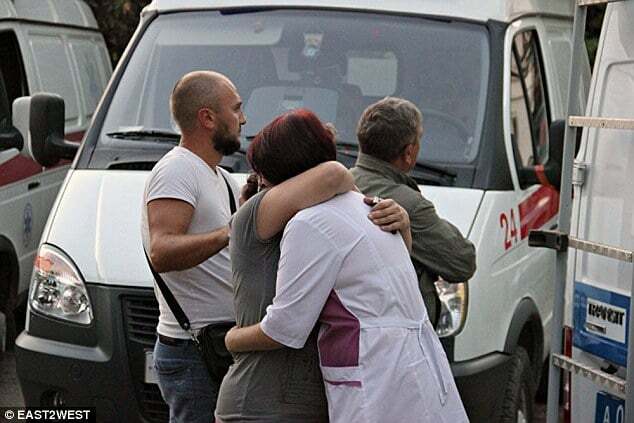 Armed with a hunting rifle, Nebiev according to local media reports drove to the ambulance station in the Crimean capital of Simferopol over the weekend where he then opened fire, killing two female workers and injuring a male paramedic. 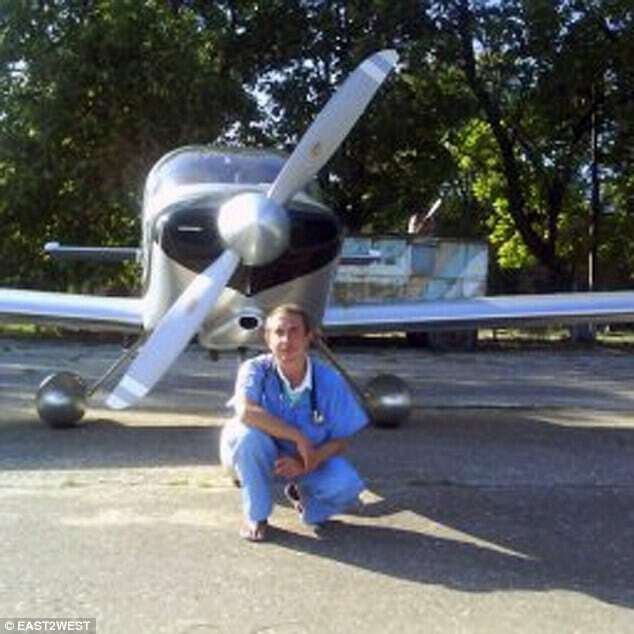 Killed was paramedic Irina Sukhanik, 30 who was shot in the heart and died instantly. 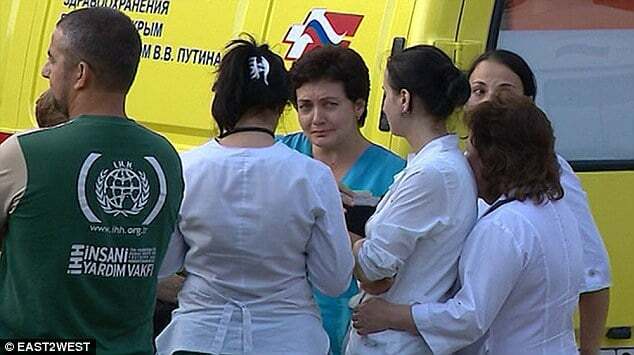 Also killed was Tatiana Katkova, 55 a nurse who was shot in the stomach and died en route to the hospital. Seriously injured was paramedic Vladimir Slanchak, 42 after being struck in the head and neck. 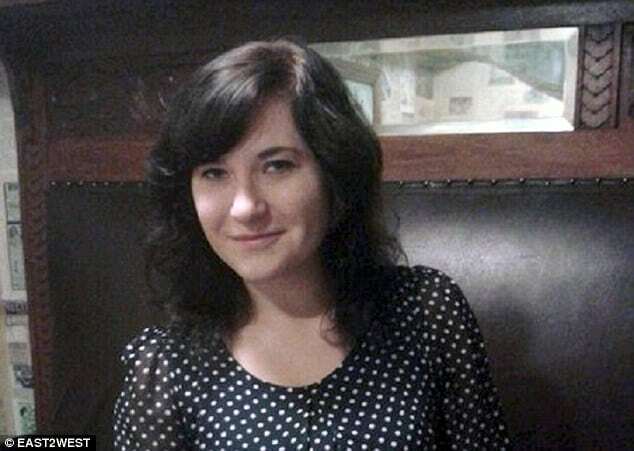 Another nurse, named Olga Zvonnik, was hit in the shoulder, but managed to assist police by identifying Nebiev as the attacker. According to a report via the dailymail, the revenge shooting was also inspired after Nebiev, a regular patient himself took umbrage with his own care from the ambulance service concerning a heart condition. The authorities in Crimea – annexed by Russia from Ukraine last year – are scouring local forests for Nebiev after the shooting on Saturday. Local reports said that the man was angry over the death three weeks ago of his 16 year old relative – believed to be his granddaughter – which followed an ambulance crew visiting her at home when she had a high temperature, and also about his own treatment. At the time of the medical call, paramedics told the girl’s family that hospital treatment was not necessary. Nevertheless after the medics left the granddaughter had convulsions and died. The cause was identified as meningitis. The teen’s death would lead to authorities now investigating the cause of her death. Making matters worse, the ambulance crew Nebiev shot at was from a different station than those dealing with his granddaughter. It also emerged that on the day of the shooting, he had called for an ambulance, but it had been slow arriving. Ambulance staff said he frequently called them out simply to check his blood pressure. He left home in his Soviet-era Moskvich car with his gun and 200,000 roubles, his life’s savings of $3000. At the time of the shooting spree police guards have been placed on all medical facilities around Simferopol. 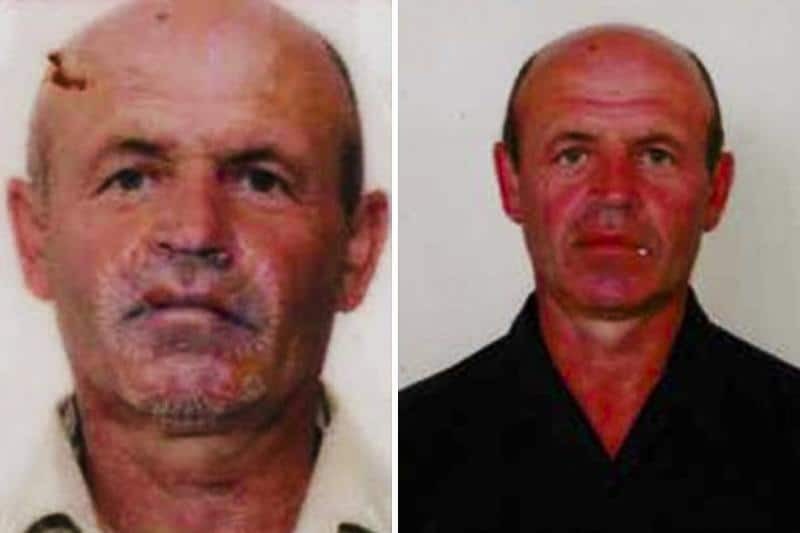 Local media reports tell as of Monday Nebiev has been placed in police custody after a shop clerk in Odessa recognized the man from newspaper images. He has since pled guilty to the shootings.